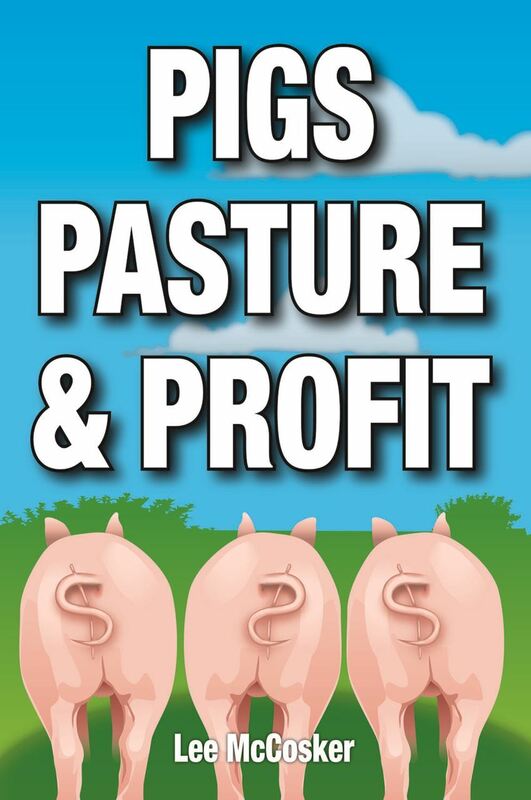 This book is all about raising pigs on pasture for profit.. It is a great introduction to pastured free range pig farming while taking readers of Lee's first book - Starting Out in Free Range Pigs, to the next level. It covers all the basics in easy to understand language with an in-depth look into the critical areas of pig nutrition and its relationship to health and growth potential, managing breeds (including heritage breeds) and understanding their different needs, housing, fencing, herding, marketing and environmental management plus more. 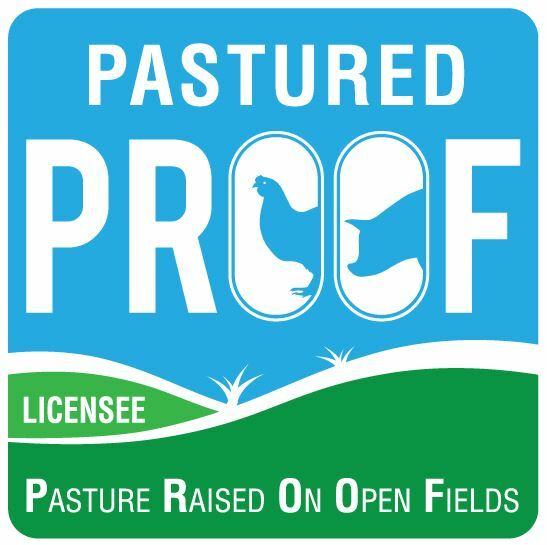 Pigs, Pasture & Profit engages with producers of all levels and acknowledges the very different breeds, farming systems and environments that pastured pigs are raised in and that the needs of the animals, their behaviours and genetics all play a part in how the piggery is best managed. Producing a marketable pig and quality carcass as economically as possible is the ultimate goal of any successful pig business and this book will help you do that. International Customers: The same Lulu buy now link will take you to the available store for your country. If you are not sure, check the flag icon at the top menu bar.